This is the ONE ! Possibly the best location in the tract ! 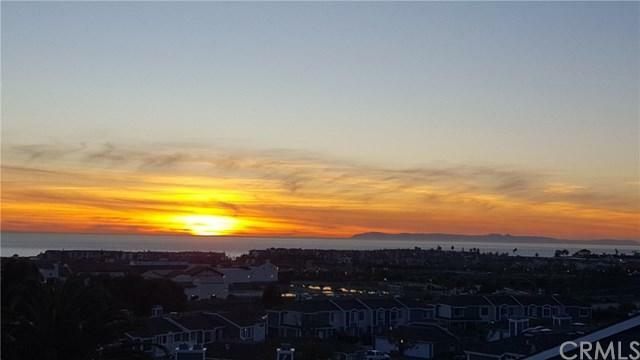 Enjoy "Sit Down" Views of San Clemente Island, Catalina Island, Dana Point Harbor and amazing sunsets. 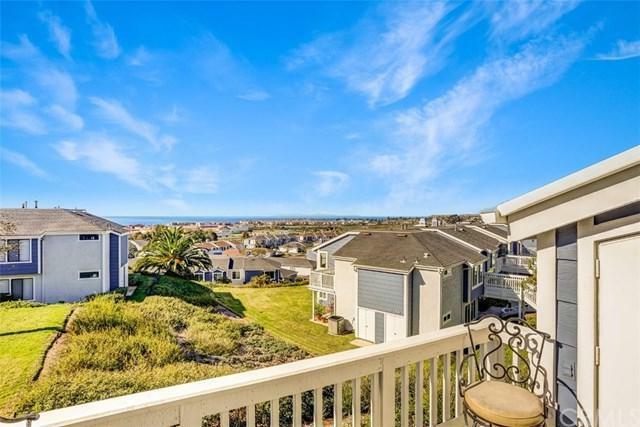 This upper unit has no buildings in front blocking your view, just a rare greenbelt that creates a "View Corridor" to the OCEAN. This Beach Close condo has so much to offer: 2 bedrooms with 1 and 1/4 bathrooms, vaulted ceilings, cozy fireplace, skylight and full size washer / dryer. The kitchen features granite counters, custom cabinets, breakfast bar and raised ceiling with custom lighting. The dining room/family room is spacious and leads to the balcony where you can enjoy unobstructed, dramatic views ! 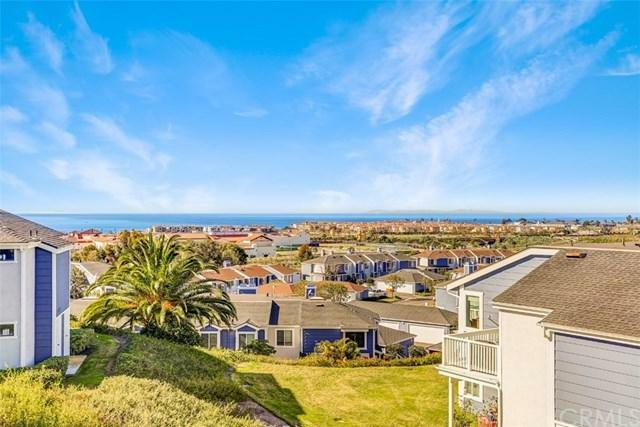 This home is situated on the street furthest from the freeway, the ocean view patio is very quiet and private. Home also has an oversized detached 2 car garage that is directly in front of the unit. The home is all on 1 level, with only 8 steps up to the front door, so nice to have a sunny upper unit. The community offers tons of guest parking, a gorgeous pool, spa and sand volleyball court that is just a short stroll from this condo. This amazing home is close to beaches, shopping, dining, schools and freeway access is a breeze. Home is directly across from The San Clemente Outlets, loaded with great shopping and restaurants, a luxury movie theatre and hotel are coming soon. Definitely one of the most desirable locations in town ! 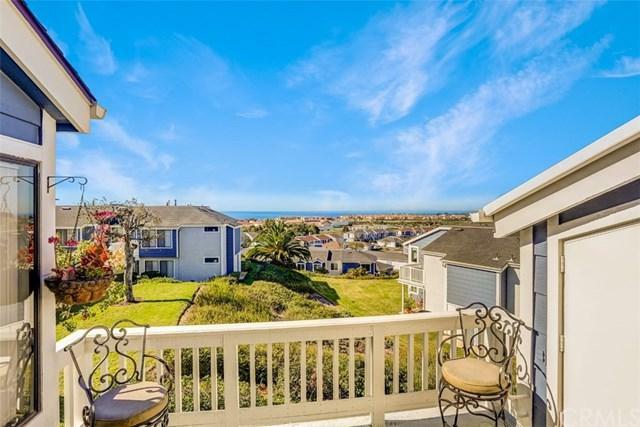 Don't wait, come and see this gorgeous view home today ! Sold by Susan Bartow of Harcourts Prime Properties. Exclusions 2 Flat Screen Tv 'S 3 Panel Wall Art in Living Room. Inclusions Washer Dryer And Refrigerator Are Negotiable.